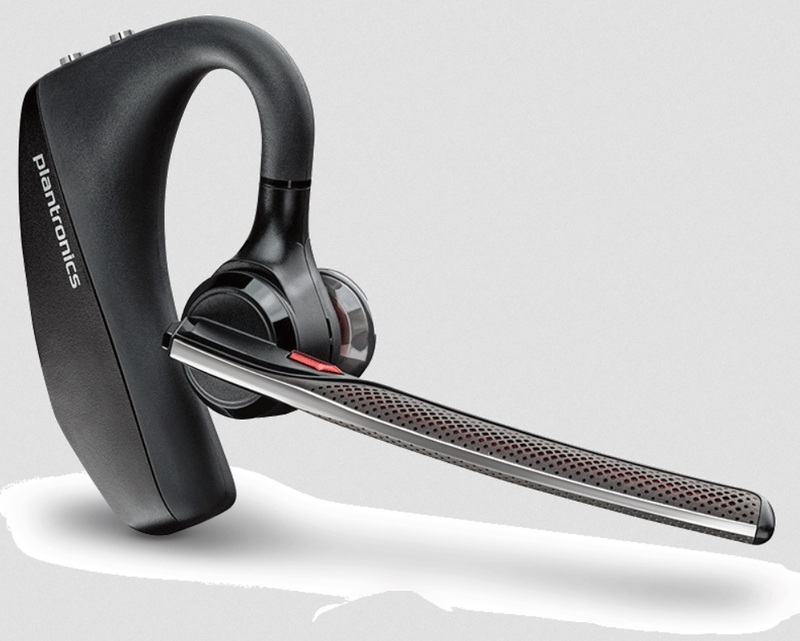 Plantronics' name in the industry hardly needs any introduction. Many would probably know the established brand's reputation with those who work in the customer solutions industry, as well as audiophiles and enthusiasts who are familiar with their equipment. Now, the company, thru its local distributor Banbros Commercial Inc., has just announced its latest line of products, the Voyager 5200, the Backbeat GO 3, and the Rig 500 Series. The Voyager 5200 targets professionals who are always on the move, especially if their work requires them to move about in field work and noisy places such as train stations, coffee shops, the traffic, airports, and so forth. 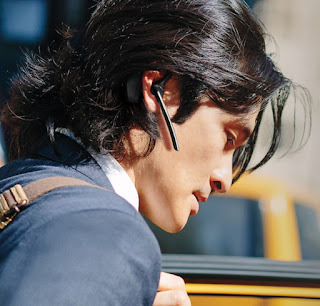 This Bluetooth-enabled headset comes with the company's WindSmart technology that delivers superb wind and noise reduction. This works by using six layers of noise-canceling technology as well as an aerodynamic boom to eliminate turbulence noise. The Voyager 5200 comes with a charging case as well as a Bluetooth adapter to connect to other devices. It works great with Siri and other personal assistants, and it has a range of up to 30 meters. It's also spill, splash, and sweat-proof, making it a great companion for travelers that always need to communicate. It will soon be available this July for Php5,599. 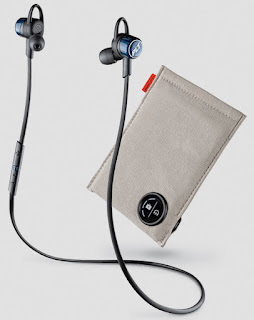 For audio enthusiasts, Plantronics presents its BackBeat Go 3 as a wonderful set of earphones without wires tangling from pockets. Despite its small, portable form factor, it can deliver excellent high-resolution sound through 6mm drivers in each earbud that provide a wider soundstage and range of frequencies. It doesn't stop there, however. 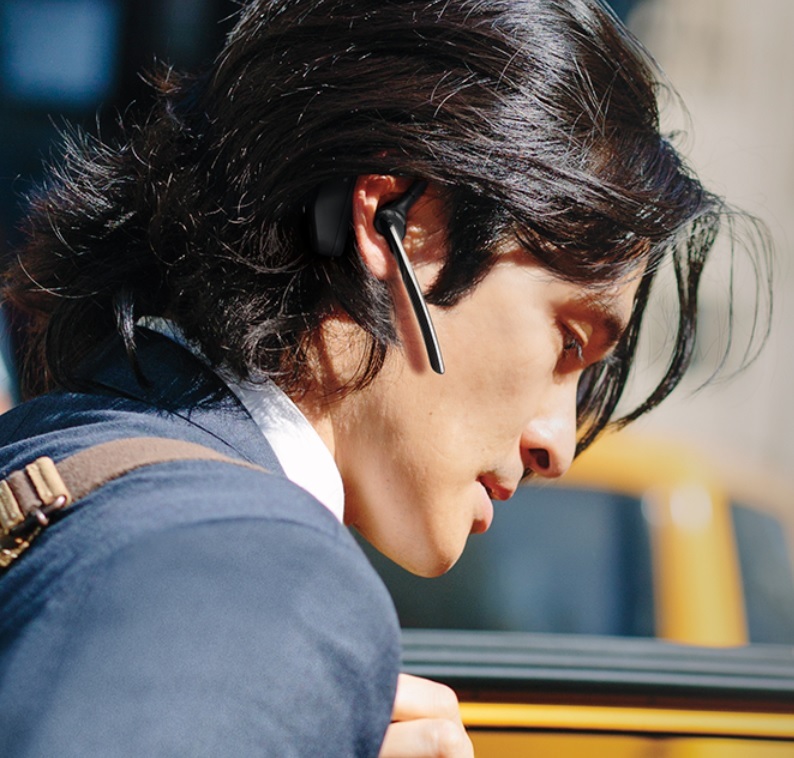 If a call comes in and you're already scrambling to find your phone, the BackBeat GO 3 offers controls to let you answer calls, skip tracks, adjust the volume, activate personal assistants all with a touch of a button. The BackBeat Go 3 is now available for Php4,699.00 (Php6,099 with charging case). It's available in three colors: Cobalt Black, Grey, and Granite. With eSports now ramping up in the Philippines, the call for a healthy competition in audio equipment is also on the rise. Plantronics's Rig 500 Series – a new lineup of gaming headsets tailor made for professional gamers that work in the heat of battle. Its 40mm drivers are paired with low-frequency resonators that deliver excellent highs and impressive bass. Noise-canceling microphones also come into play for issuing commands and communicating with your teammates. The Rig 500 series thrives on its interchangeable components, allowing users to configure it for the best precision in comfort as well as style if you're looking to get into an edgy look. 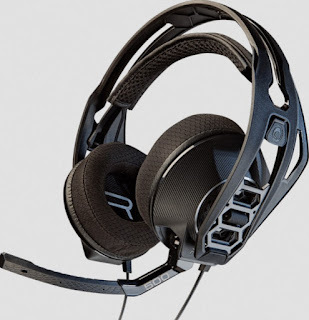 It features vented air and sound-isolating ear cups, headbands in different colors, digital USB adapter with Dolby 7.1 surround sound, and 24-bit audio playback support. The Rig 500 Series is available in three variants – the standard Rig 500 comes with a flip-to-mute mic boom that costs Php2,795.00, the Rig 500HD with its Surround-sound USB feature for Php3,695.00, and the Rig 500E with two sets of earcups, detacheable mic, USB adapter, and analog cables that's available for Php6,995.00.